See Him ministries hosted a mobile medical team from Clear Creek church in Chattanooga last week. Mutual encouragement was the benefit of these two worlds colliding. 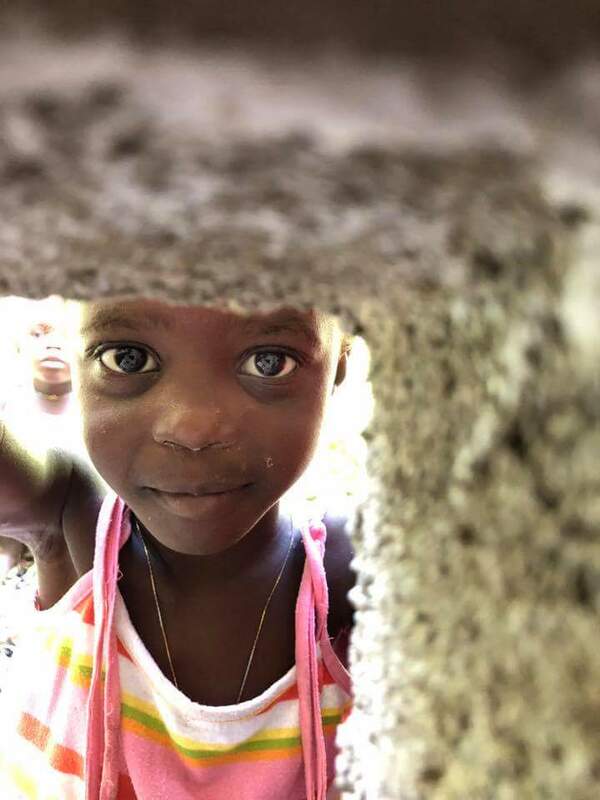 God received glory as the hearts of the Haitian people shone brightly and the team helped to share the love of Jesus by providing physical care to many hurting people. We could not be more thankful for the opportunity to partner with so many to live out the calling that God has place on our hearts to help more and more to See Him! Newer Post21 Families Empowered and Encouraged!